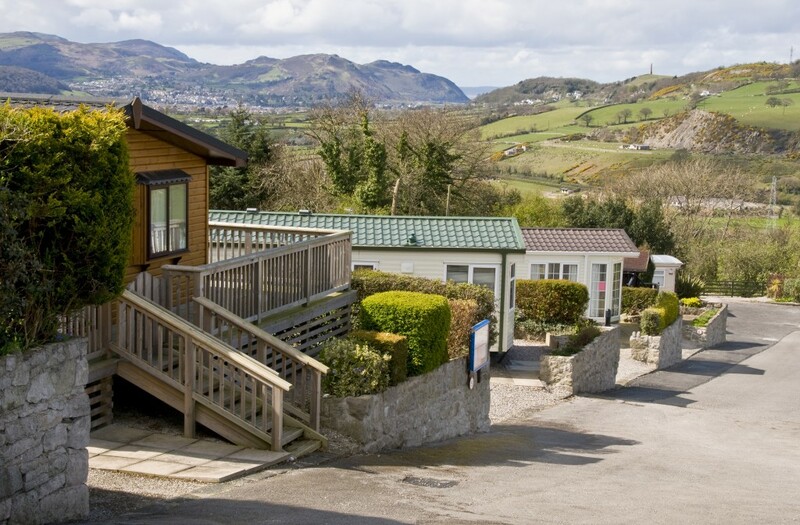 Seren Y Dyffryn is an ideally located caravan park just a short drive from both Llandudno and Conwy towns. 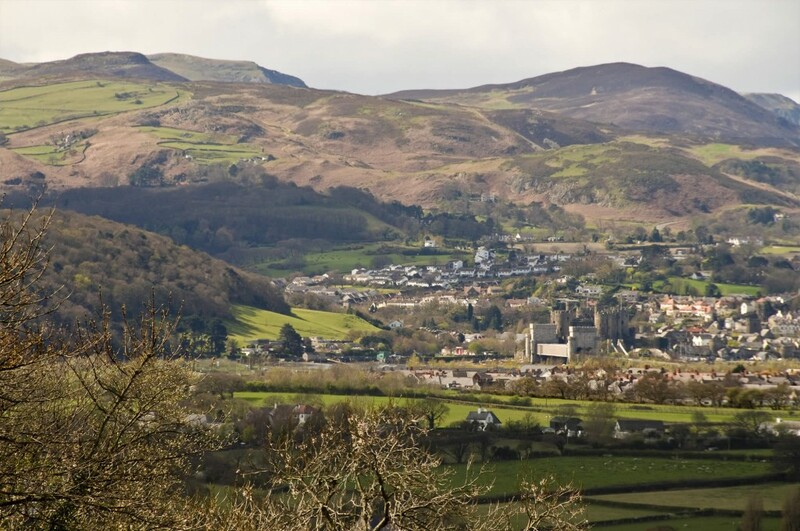 The panoramic views of the Snowdonia Mountain Range, Conwy Valley and local towns are truly invaluable and offer guests that little bit extra, alongside the luxurious holiday homes. 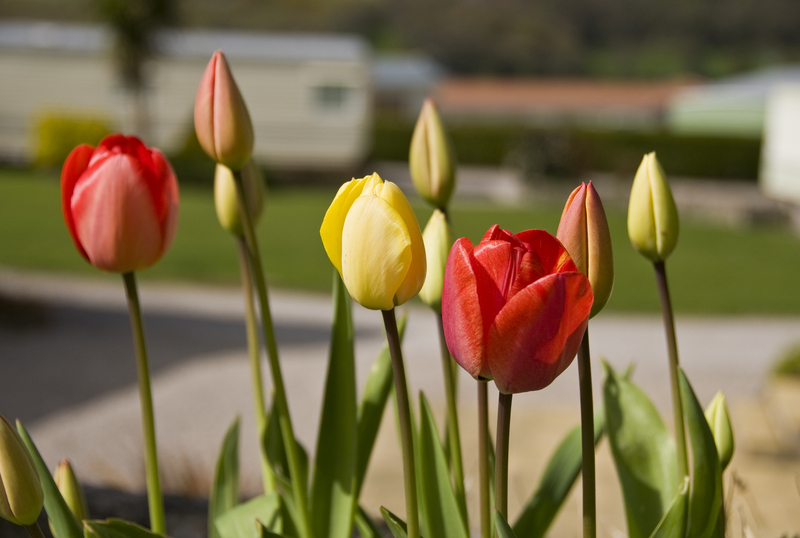 The park is surrounded by mile upon mile of unspoilt North Wales countryside that leads to the picturesque coastline. 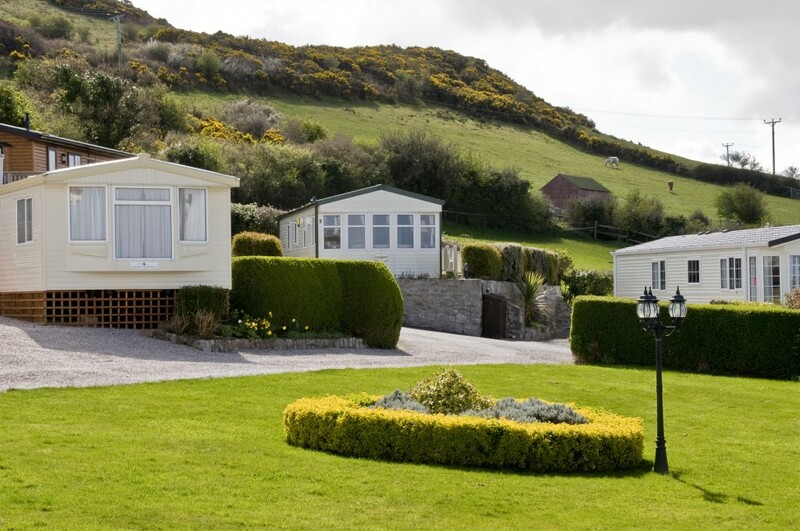 This isolated and tranquil holiday park is the perfect location to completely relax and unwind during a break away from life. 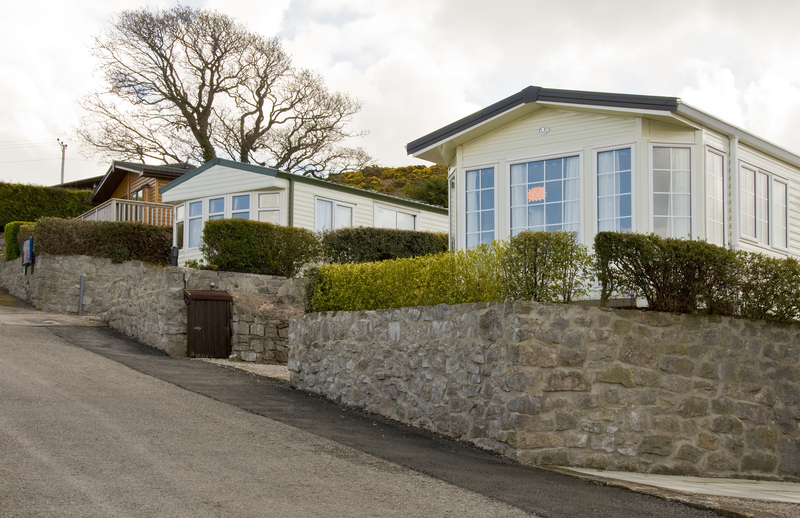 The isolated location can provide the feeling of being a million miles away from civilisation, but you are in fact merely 5 minutes drive from the hustle and bustle the busy town of Llandudno. Llandudno is rich in choice where it concerns restaurants, cafes, events, activities, and of course the shopping centre. North Shore beach provides couples and families with a lovely day out, with fantastic views to stroll and observe, and a variety of fish and chip shops. Local events and activities are kept up to date on the website, allowing potential holiday makers to plan their trip away around the many exciting events and attractions that North Wales offers. Truly the “Star of the Valley”, imperiously positioned with views over to the town of Conwy, the Castle, the peaks of Snowdonia and coastal vistas. There can be no better point from with which to appreciate the visual riches of the Conwy and Llandudno area.